Personalized physician iPhone Apps. Improves Marketing & Branding, Patient Education, Communication and Practice Efficiency. 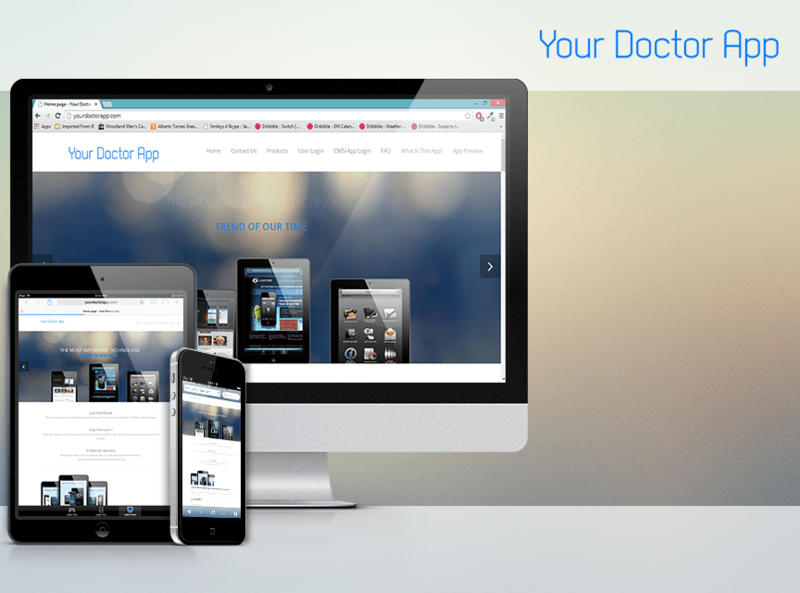 Doctor App is a customizable smartphone application that allows patients and referring doctors to download the App for FREE from the App Store or Android Market. Allows the doctor to communicate, connect and educate patients and referring doctors about the practice and its services. The App owner is able to maintain the contents for their Apple and Android apps simultaneously through a real-time CMS.